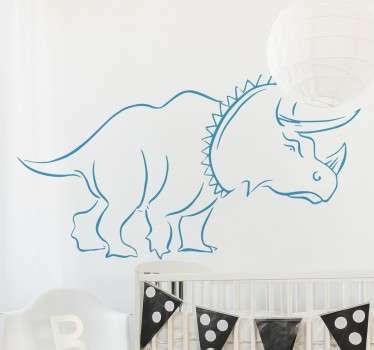 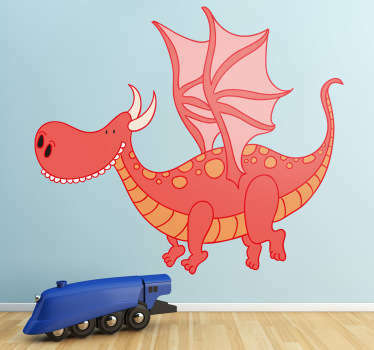 Dragons and dinosaurs - two of the most popular home decor themes amongst children today. 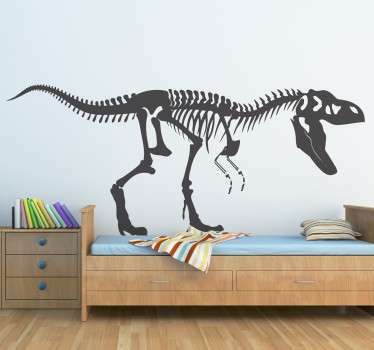 That is why we at Tenstickers have worked tirelessly to put together a stunning collection of both dragon decals and dinosaur stickers! 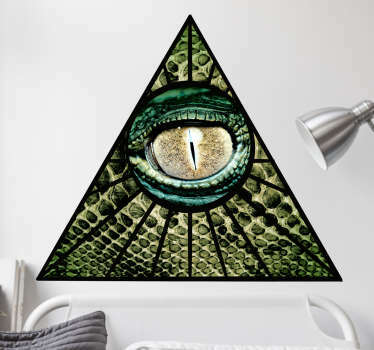 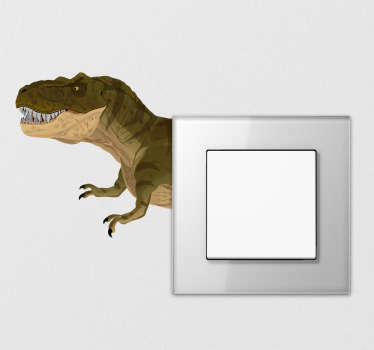 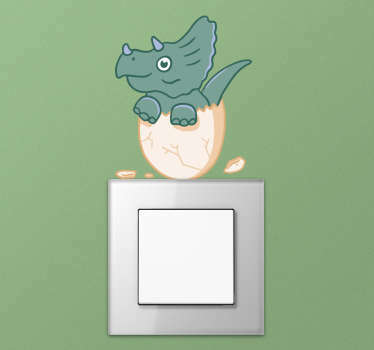 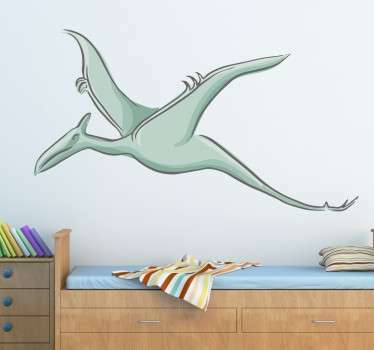 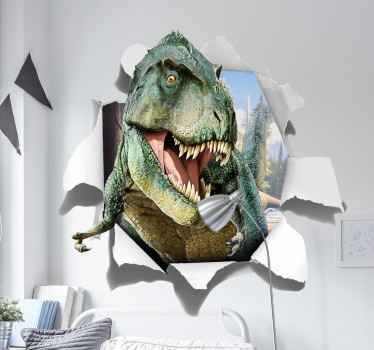 Our dragon and dinosaur stickers will look add a magnificent touch to any bedroom or any other area where you wish to add a fearsome or stylish aesthetic! 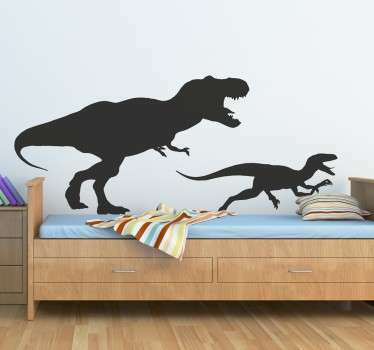 Perfect for both children and adults alike! 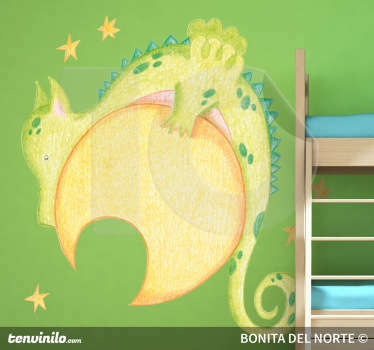 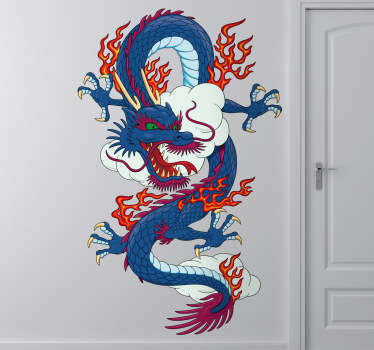 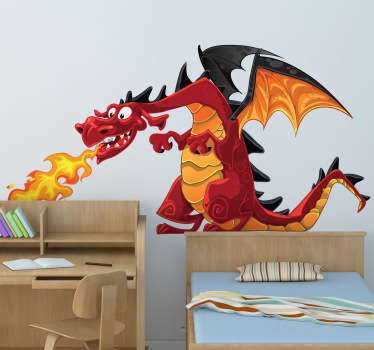 Dragon stickers are ideal decorative themes for a child´s bedroom and we have a sticker in every style to suit every child! 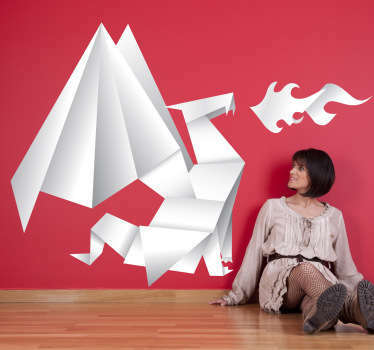 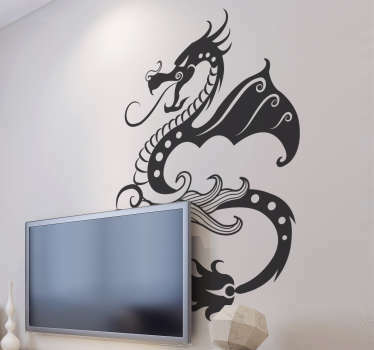 From startling yet futuristic ideas, to fantastically fun cartoon designs - We have a dragon decal for every theme and every one. 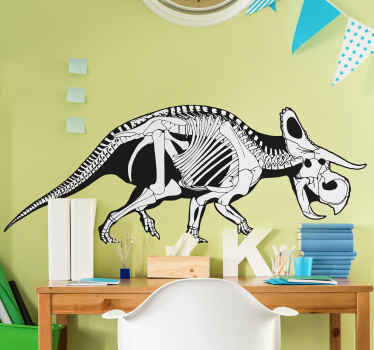 And the fun does not end there - Our dinosaur stickers are just as good - T-Rex, Velociraptor - We even have pterodactyls covered here! 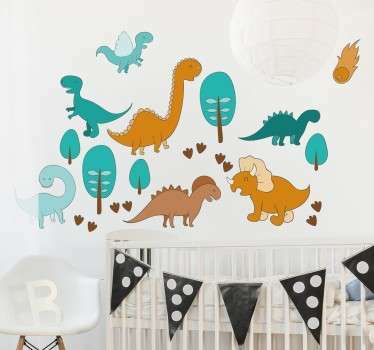 This sort of variety is simply not the sort of thing you will find elsewhere, which is what we believe makes this collection so brilliant! 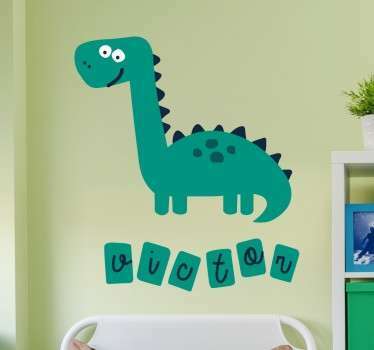 And there´s more - we also offer a number of customisable stickers, so whether it be your child´s name, a family name, or anything else, we can do it to create your very own customised dragon sticker, or your unique personalised dinosaur sticker! 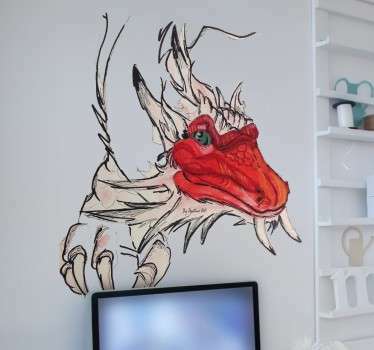 In addition, we also offer a superb customisation service, allowing you to create your very own unique dragon vinyl, or dinosaur art sticker (or both if you are feeling fancy). 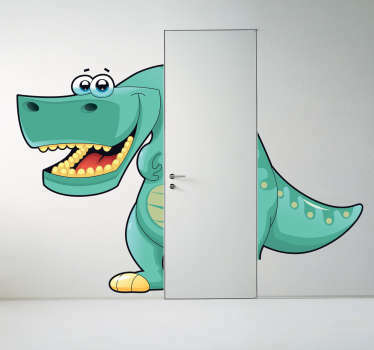 Simply send an email to info@tenstickers.com and we get to work on making you the perfect sticker! 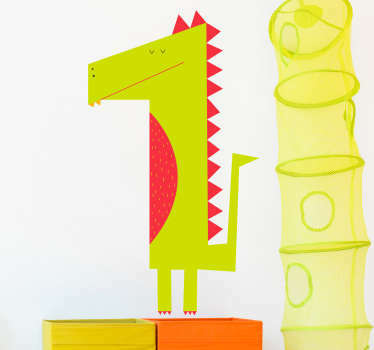 You can also email us should you have any questions regarding any of our products - We would love to speak to you! 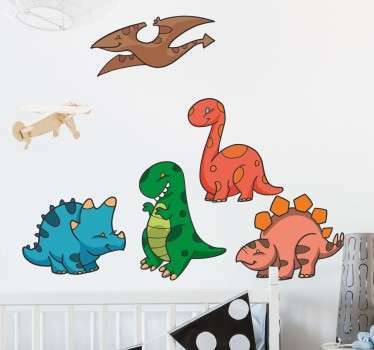 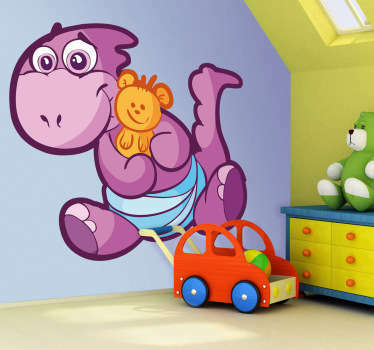 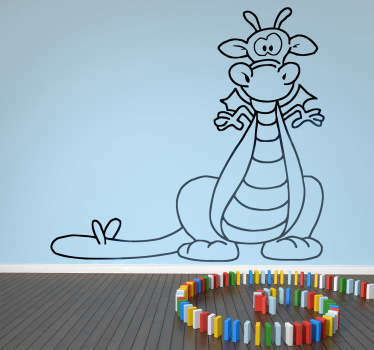 As for our stickers themselves, we are extremely proud to boast that, just like all of our decals, our dragon and dinosaur wall art stickers are made using extremely high quality material, meaning that they last a superbly long time (15 years) and offer brilliant ease of application! 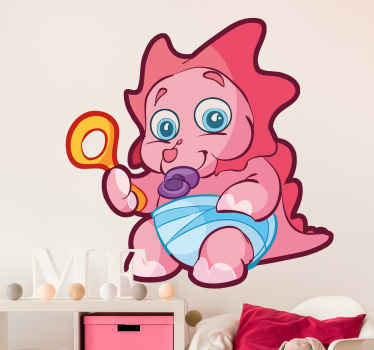 Meanwhile, should you decide that you no longer want our stickers on your wall - That´s fine: They leave absolutely no damage or residue upon removal!